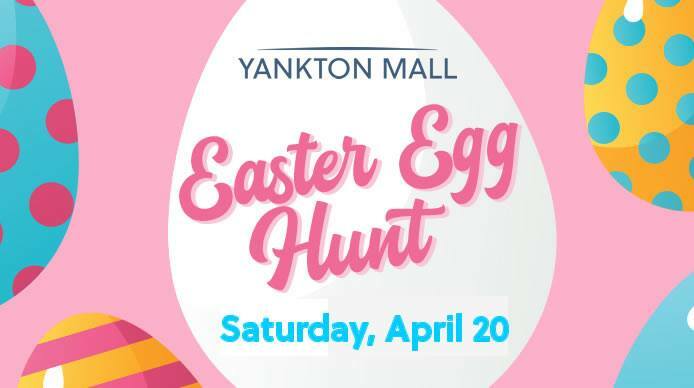 Kids 10 & under are invited to Yankton Mall’s annual Easter Egg Hunt on Saturday, Apiril 20 at 11:00 am! This is an indoor egg hunt! Call 402-371-8668 with any questions.